The BMW E70 is second-generation BMW X5 mid-size crossover SUV. 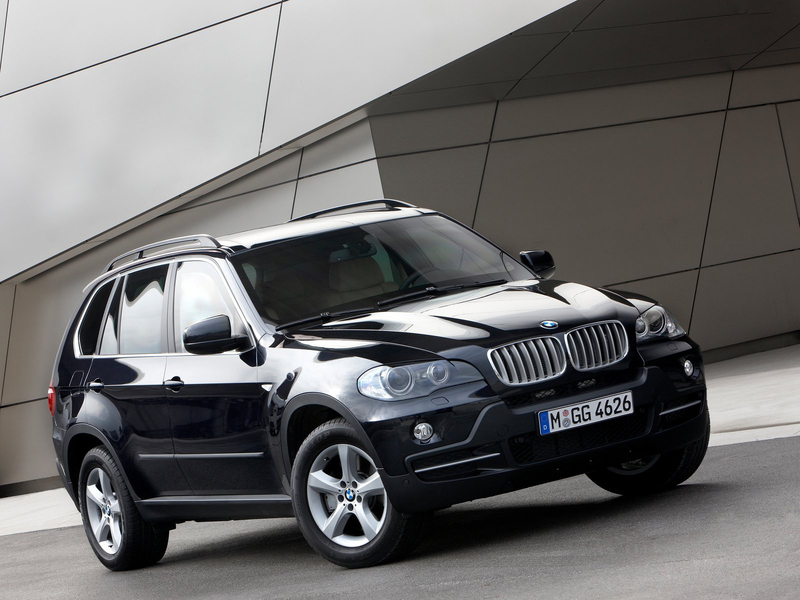 It replaced the BMW X5 (E53) in November 2006. 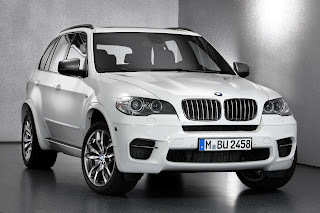 It is manufactured alongside the new, 2009 BMW X6 at BMW's Greer, South Carolina plant in the USA and BMW's facility in Toluca, Mexico. 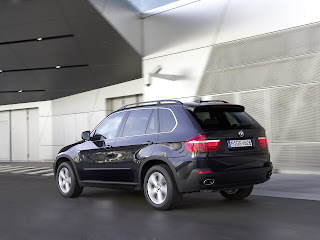 The new generation BMW X5 is 60 mm (2.4 in) wider, 165 mm (6.5 in) longer; with a 110 mm (4.3 in) longer wheelbase, but remains at the height of the E53 X5 at 1,766 mm (69.5 in). The xDrive AWD system updates previewed in the facelifted X5 have continued with further detail improvements for the E70. It uses a double wishbone suspension at the front. The manual transmission is entirely dropped, leaving only the automatic transmission. 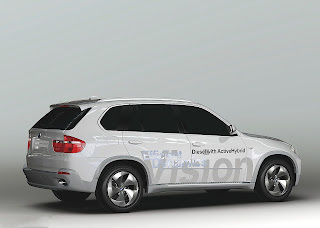 The E70 features many new technological advancements for this class as standard equipment including BMW's iDrive system, electronic 'joystick' gearshift (no mechanical connection to the gearbox to win space in the console), LED taillamps, the first ever all-polypropylene single module fender module, and options such as head-up display HUD, active steering, active damping, and Dynamic Drive which uses active anti-roll bars which use a hydraulic servo in the middle to actively counteract body roll. 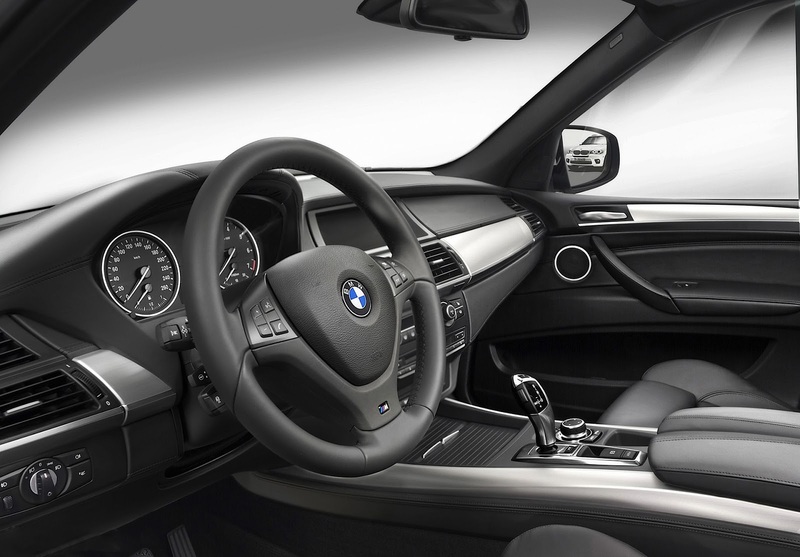 The interior of the new, larger, X5 is completely new. It has a large center-mounted display screen and the simplified iDrive, a man-machine interface system also found in the rest of the BMW model range. 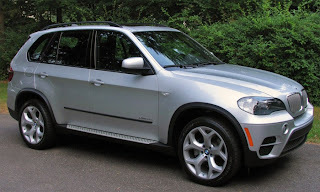 The E70 further incorporates many comfort options such as a glass panorama-roof, and, for the first time in a BMW, an optional third row seat which has increased the seating capacity in E70 to 7 passengers, addressing criticism of the E53 model which had been regarded as being slightly too small for this market segment. The E70 is also the first production vehicle to use FlexRay, a new extremely fast electrical bus system; it is only used for the control of the chassis damping system. 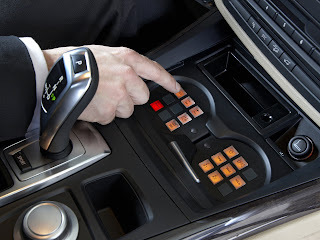 The new 'joy-stick'-style electronic space-saving shifter has since been adopted in the new 2008 BMW 5 Series. 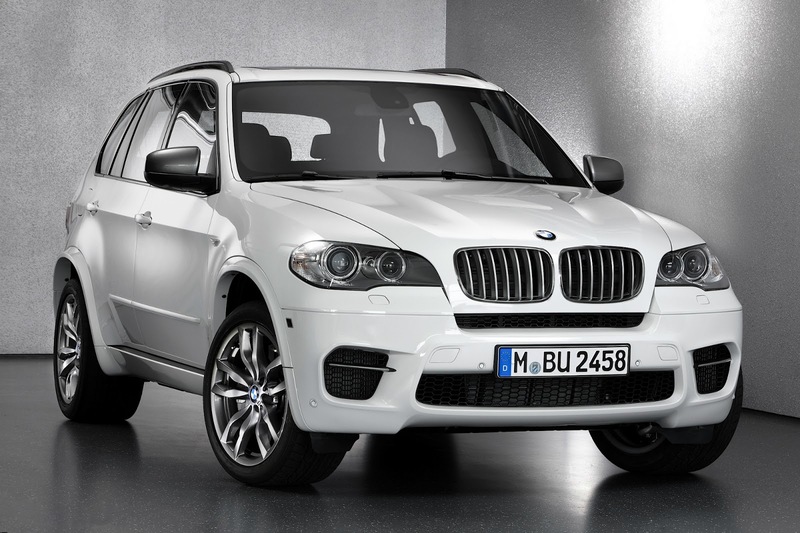 For the 2010 model year the X5 received the new iDrive system and the BMW individual audio system along with various other minor updates. 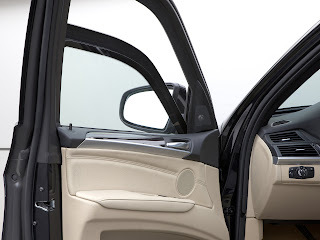 New is the Park Distance system that can be integrated into the image of the optional rearview camera. The BMW X5 M is a high-performance derivative of the X5. 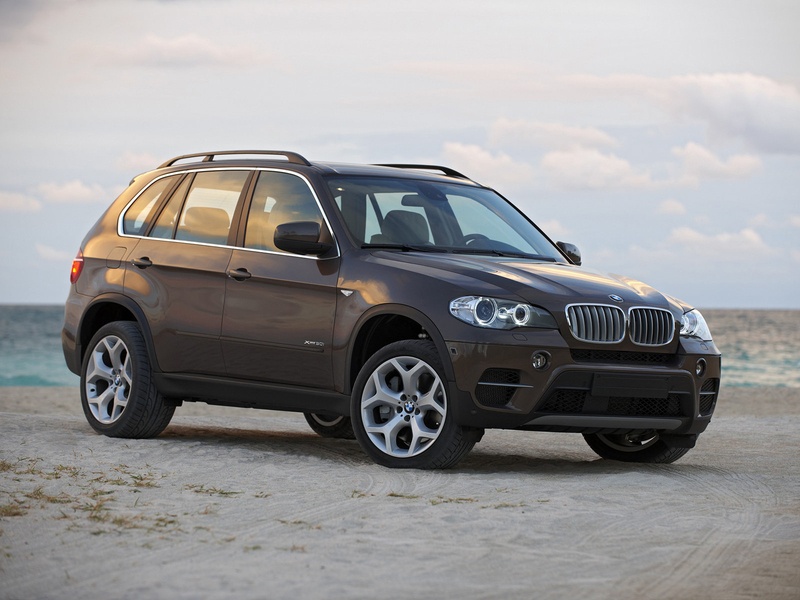 It was introduced to the press at the New York Auto Show in April 2009, and started appearing in BMW dealerships in September 2009. 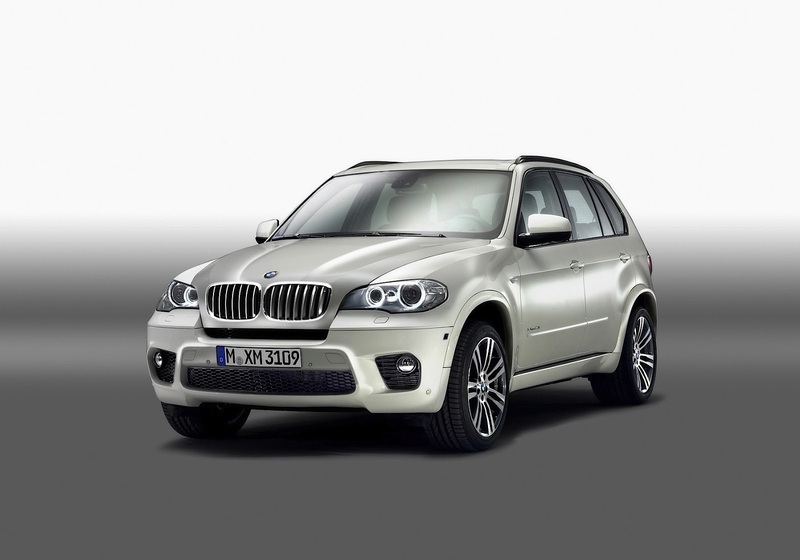 It competes with cars such as the Mercedes-Benz ML63 AMG, and the Porsche Cayenne Turbo S. At the time of its launch, it was the world’s most powerful car in its class. 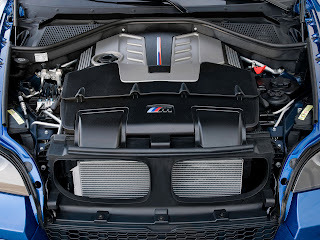 The BMW X5 M is the first xDrive all-wheel-drive vehicles from M GmbH along with the X6 M. The M offers the same utility as the regular X5, with the addition of the V8 M TwinPower Turbo, a twin-turbocharged 4.4-liter V8 delivering 555 bhp (414 kW; 563 PS) at 5,750 rpm and peak torque is 679 Nm (501 lbft), available between 1,500 and 5,650 rpm. The S63 engine is a high output variation of the N63 power unit. 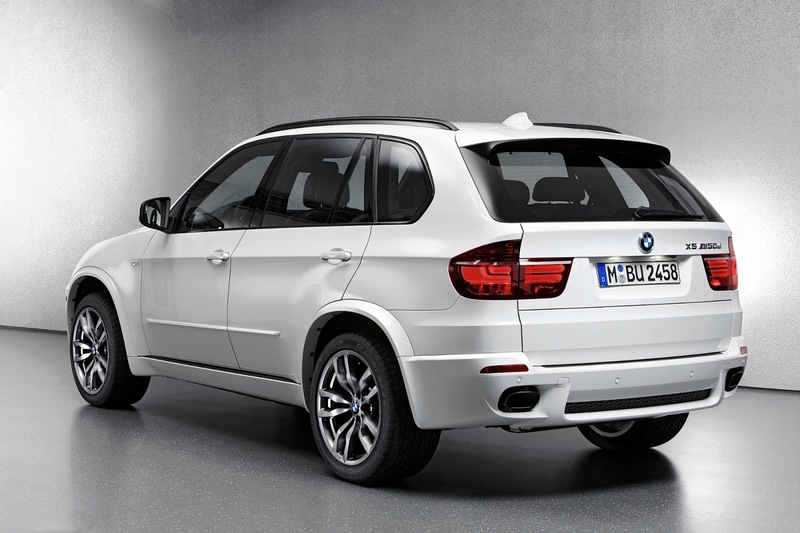 The X5 M can sprint from a standstill to 60 mph (97 km/h) in 4.0 seconds, and a quarter-mile (400m) time of 12.5 seconds with a trap speed of 112 mph (180.2 km/h) was recorded by Car and Driver magazine. 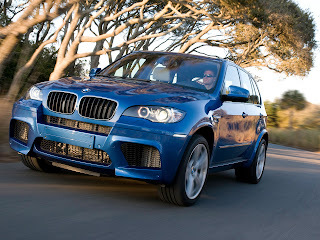 In the same test, the X5 M bested the 0-60 mph and quarter-mile times of the 2009 Porsche Cayenne Turbo S, the 2009 Jeep Grand Cherokee SRT-8, and the 2010 Range Rover Sport Supercharged. 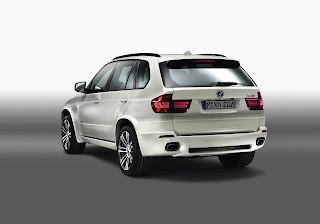 In wet conditions, the X5 M went around theTop Gear Test Track in 1:28.2, 5.1 seconds faster the Audi Q7 V12 TDI. Coupled with special suspension specifically optimized for M that features Adaptive Drive and the newly developed M Servotronic power steering, the performance Sport Activity Vehicle promises very competent handling. 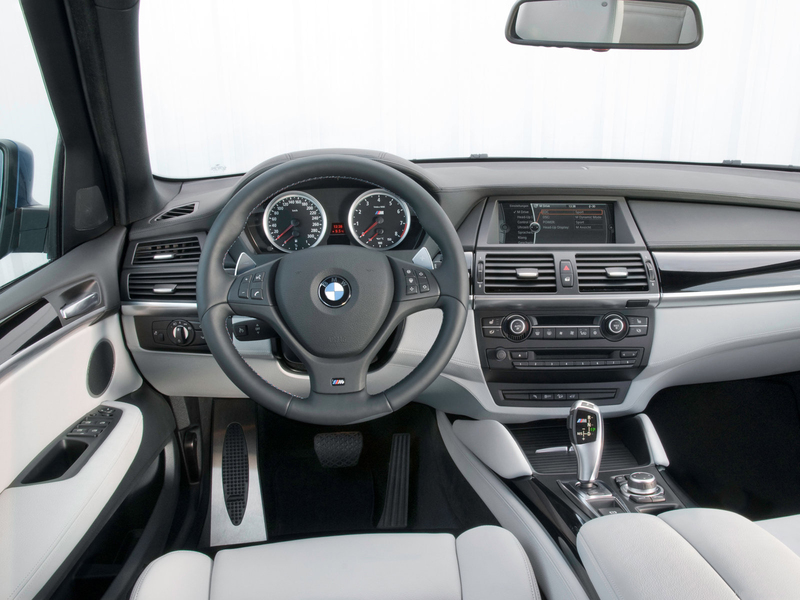 Other high-tech features include launch control for maximum acceleration and a six-speed M Sport automatic transmission optimized for performance. Drivers can manually select gears using either paddles or an electronic gear selector lever. 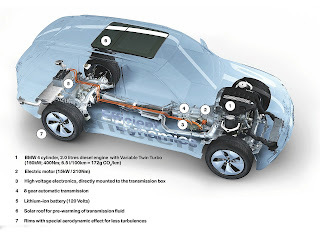 Electronically controlled, variable power distribution to the front and rear axle prevents the tendency to oversteer or understeer, before DSC Dynamic Stability Control is required to cut in. 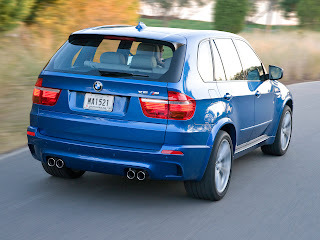 The BMW X5 M features the biggest brakes on a BMW production vehicle, with 15.55" (395x36mm) rotors up front clamped by four-piston calipers, and 15.2" (385x24mm) rotors at the rear with single-piston calipers. 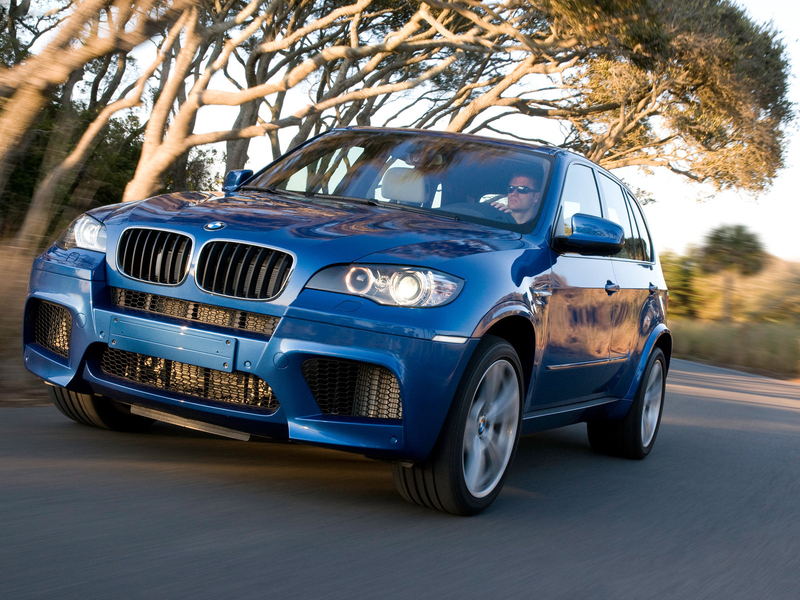 Although traction control is standard, the M Dynamic Mode (MDM) reduces the effect of the system, allowing some wheelspin and drift-type cornering. 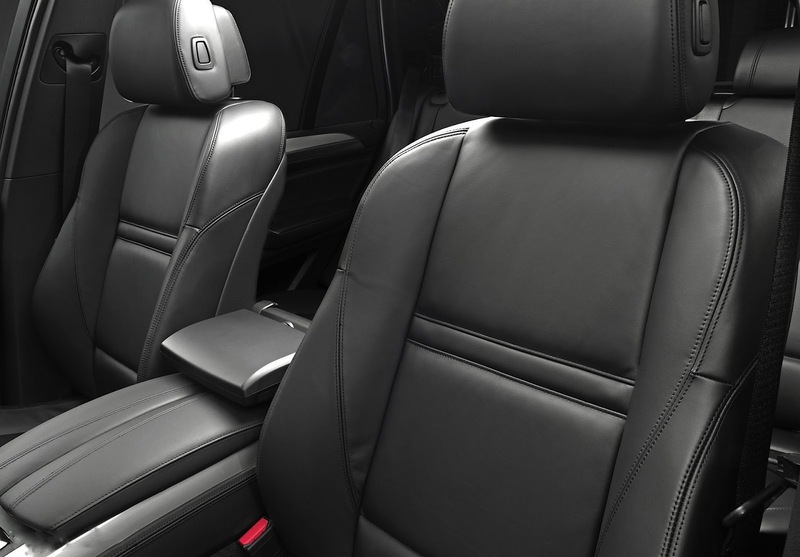 All models include 6-speed Steptronic automatic transmission. The new 8-speed transmission is standard in the xDrive50i and xDrive35i from 2011 model year. Winner of the 2008 Top Safety Pick by the Insurance Institute for Highway Safety. 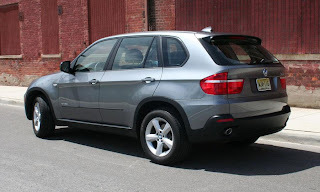 In 2010 the X5 underwent a "Life Cycle Impulse" (LCI) update, debuted at the New York Auto show in April 2010 and introduced as 2011 models in BMW North America markets. 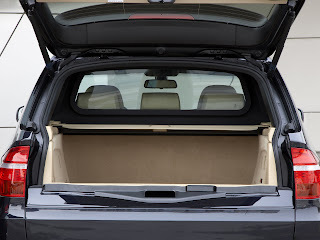 The changes included revised styling, primarily of the front and rear bumpers, air intakes and headlights as well as new exterior and interior colors and new options combination. 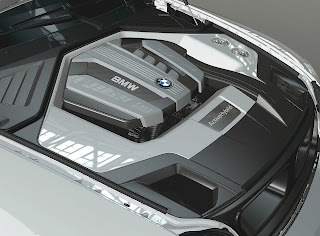 It also included BMW Group's latest infotainment system. More significantly, a new range of engines, all turbocharged and with direct injection was introduced. In the North American market, available gasoline power trains are the xDrive 35i twin-scroll turbo six-cylinder and the xDrive50i twin turbo V8, both coupled to an eight-speed automatic Steptronic transmission. These petrol engines are more powerful and lighter than their predecessors, with the 35i also providing improved fuel mileage and reduced emissions. 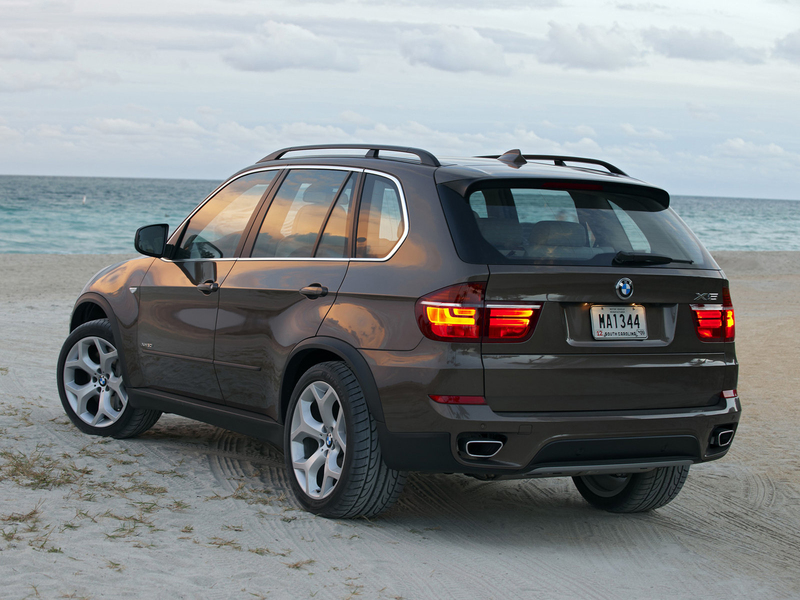 The xDrive 35d turbo diesel carries over in the NA market with the six-speed transmission unchanged from the previous model year. 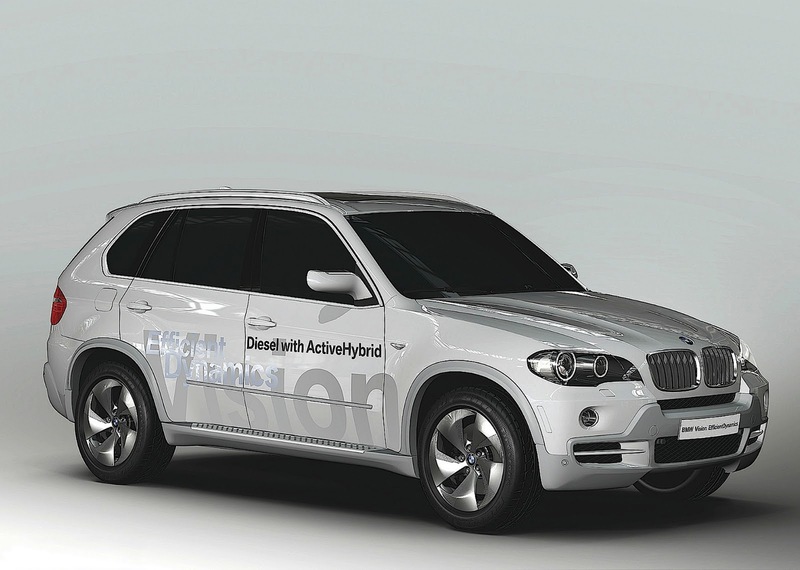 The xDrive40d was also introduced along with a revised xDrive30d, but neither are currently available in the North American market. The X5M engine and transmission remains the same. 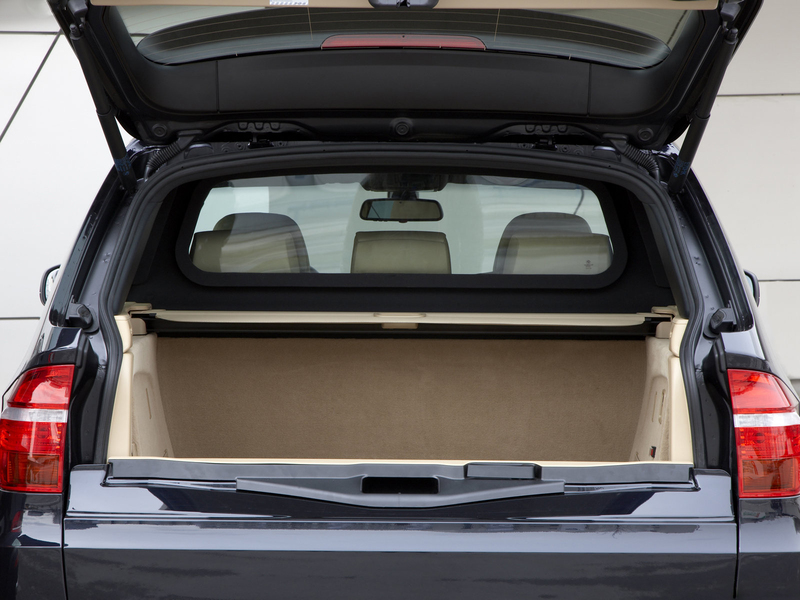 It is a variant with safety glass, heavy-duty material and ballistics-resistant steel modifications. It comes with 4.8l engine with Steptronic automatic transmission. Armour is rated to safety class VR4, and in the 'Security Plus' variant is configured to resist the 7.62mm, AK-47 assault rifle. The vehicle sells for approximately $220,000. It is a hybrid electric vehicle model featuring 2.0L 4-cylinder variable twin-turbo diesel engine rated 204 PS (150 kW; 201 hp) and 400 Nm (300 lbft) at 2000–2250 rpm, a 15-kilowatt electric motordriven by a lithium ion battery pack, 8-speed transmission developed by BMW and ZF, roof-mounted solar panels, 19-inch light alloy wheels with reduced ventilation. It was unveiled in 2008 Geneva Auto Show. 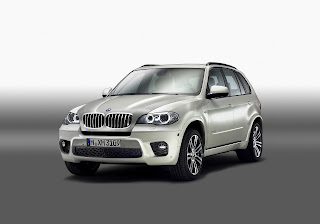 In June 2008, the Regional Court of Munich ruled that the Chinese SUV brand, "Shuang-huan SCEO" is a copy of the BMW X5, prohibited the defendant importer of these vehicles in the "trade in Germany" offer and ordered the destruction of all "vehicles with a certain look" at which the defendant's possession or ownership (Az. : 4HK O 16807/07). Last updated on 12 July 2013 at 19:07.